The Chrome extensions are programs or “plugins” which are added inside the web browser. 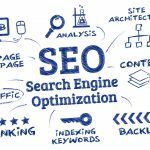 These SEO extensions are essential tools which provide us with useful information when we face the arduous task of analyzing a web page. 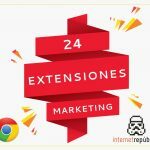 In the Chrome Web Store we can find many different types of SEO extensions, whose functionalities give us a variety of interesting data. 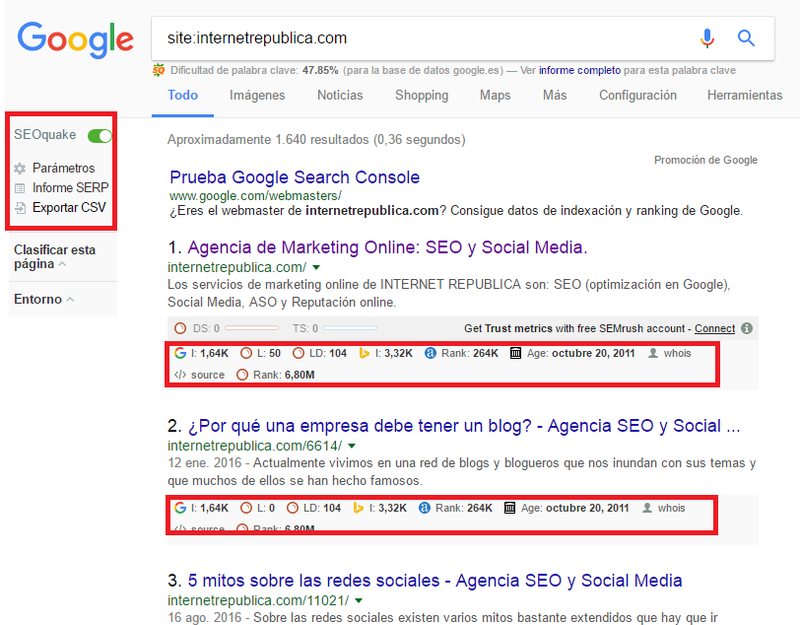 Some of these SEO extensions give us free information, and others are part of paid tools, which are not very useful if you don’t have the license for them. Below, I’m going to provide you with a list of the ones that I use most often. This extension comes from the MOZ tool, and is one of the best known. It also gives us related information on SEO On Page. The tool itself provides several indexes, such as: authority for the page (PA) and authority for the domain (DA); mozrank, which is a point system in the tool itself which is established according to the popularity of the backlinks on a web site; and Spam Score, which determines the probability that the backlinks for a domain can be toxic for Google. In this area, the KPI s which the tool gives us are quite valuable. In addition to the information we obtain, it also creates a free account for us in Moz. This is one of the most often used extensions for SEO. It tells us Status Code that the service is giving us for the page we are going to. 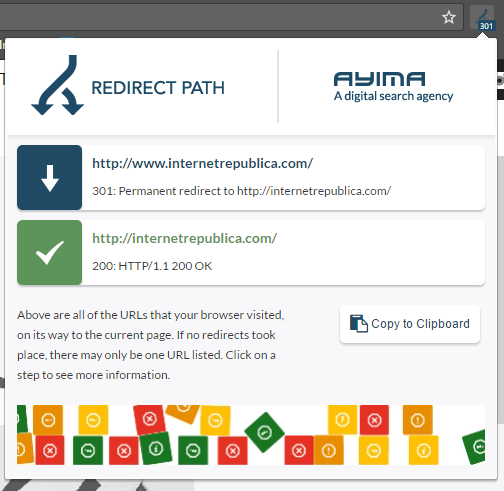 This is very useful because we may find ourselves with URL s that have various types of redirects. With this tool we know which redirects route was followed. This is especially useful when there are migrations in a web site, so we know whether the redirects implemented from the old web site to the new one are correct or not. 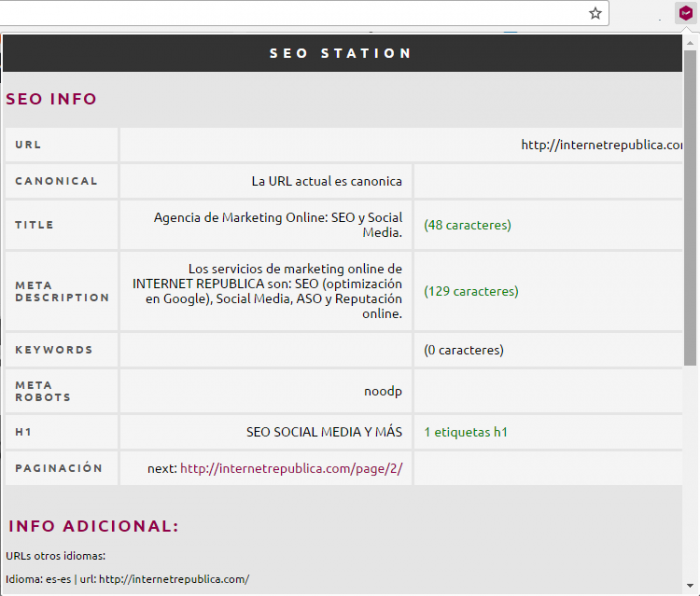 This is an extension which let us do an SEO analysis for any web site. 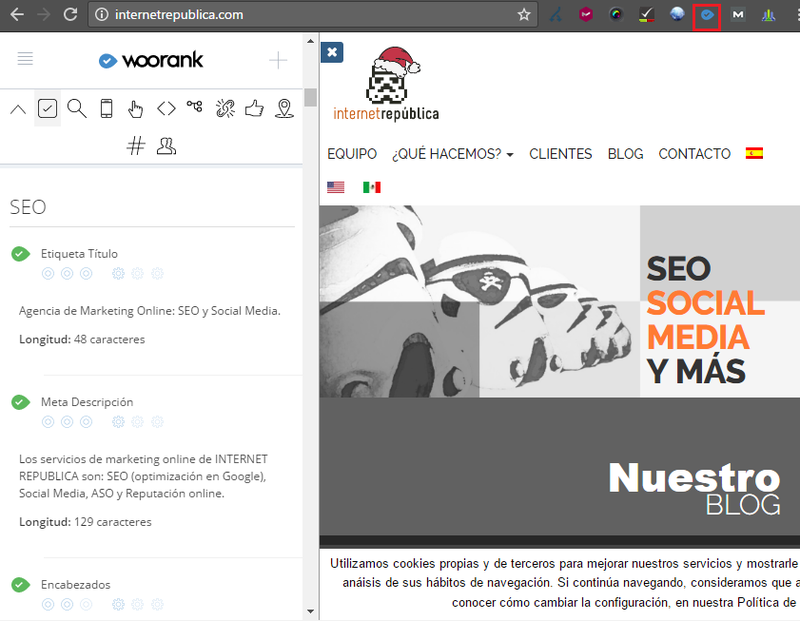 The tool shows us diverse parameters for a web site, through a tool bar called “SEOToolBar”. It lets us visualize these in the search results from Google. 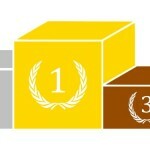 Thanks to this data, we can do a quick analysis of our competition in the search results. 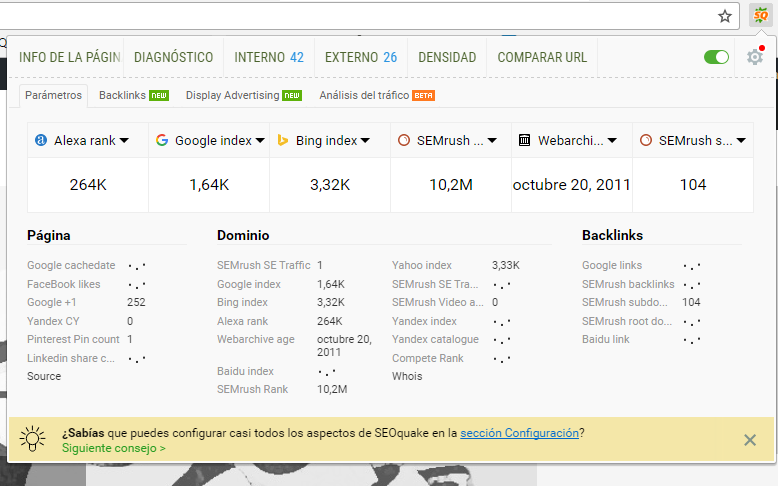 And it also gives us the possibility of downloading in a CSV format all the data extracted from the SERPs. 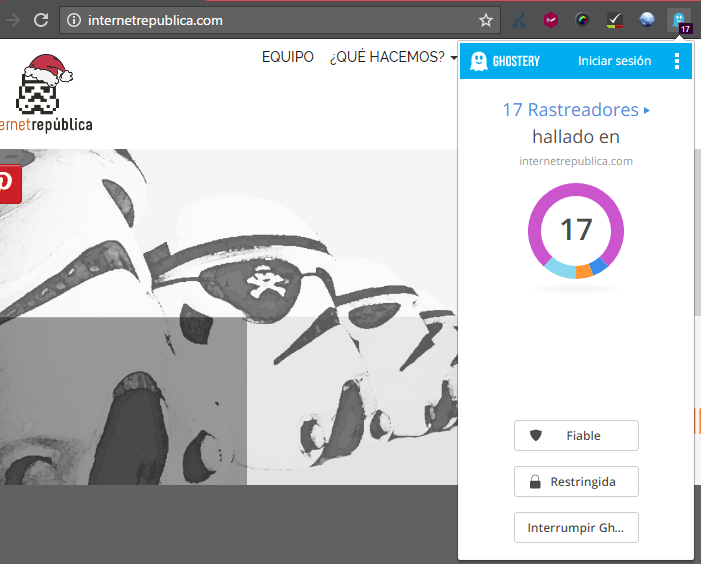 In addition, this tool also lets us conduct a web diagnostic, giving us recommendations for SEO elements which we can improve on our web page: title canonical, metadescription, headers, ALT attributes in images, HTML/text ratio, sitemap, microdata, among others. It also provides data on the external and internal links on the web, the density of key words, etc. This is a useful extension for locating broken links on a web site. 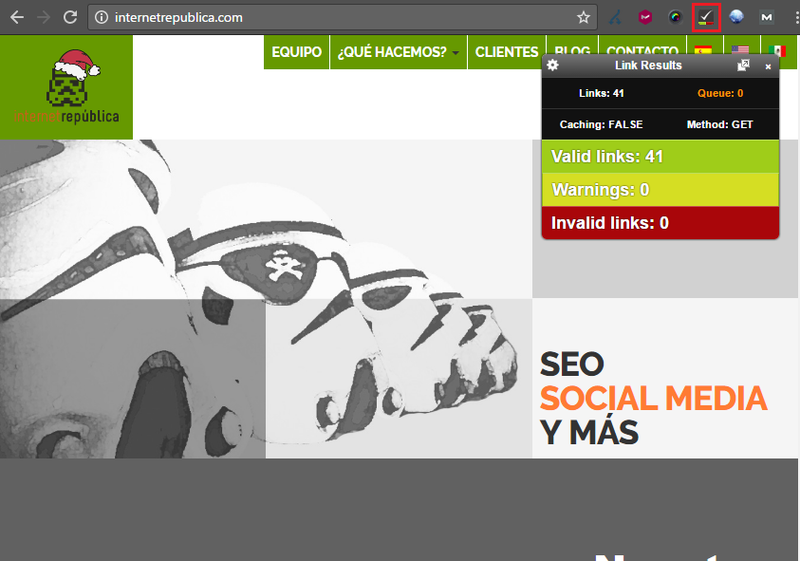 Sometimes we detect 404 errors in the links for our site, both internal and external. Then, when we want to locate them in order to correct them, we waste a lot of time looking for them in the code. With this extension, you save time and you can easily find these links. 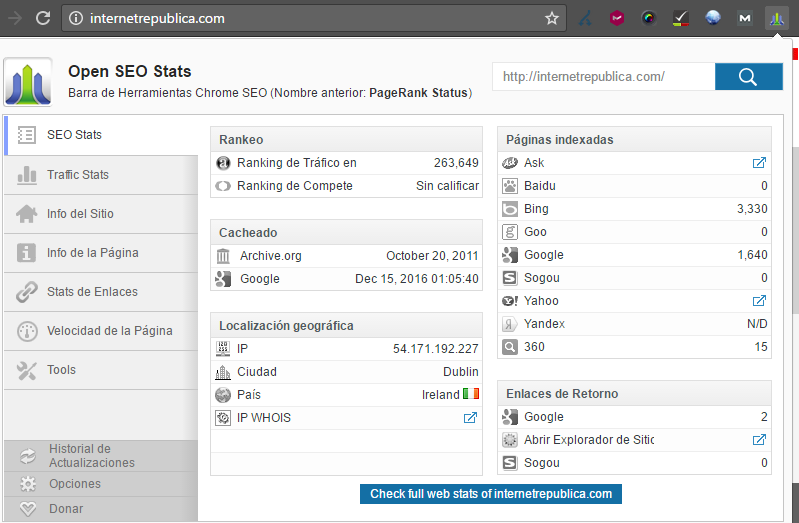 This is an SEO extension which is also very complete and offers SEO metrics such as: number of indexed pages on the site which we are visiting using different web browsers, the Alexa ranking for the domain, information on the geographic location of the domain (IP, city, country), loading speed for the page, among other metrics. This is one of the most popular plugins. The “Cookies” function: this lets us block the cookies or find full information about the cookies sent by each page. Images: this lets us find broken links in the images, or find out if the images have implemented the ALT attribute, or find the dimensions of a specific image, etc. Information: this lets us find the links on a page (Display Link Details), the headers for same (View Document Outline), or the answering code for the page (View Response Headers), among others. This is a quite complete extension used to analyze a web site instantaneously. 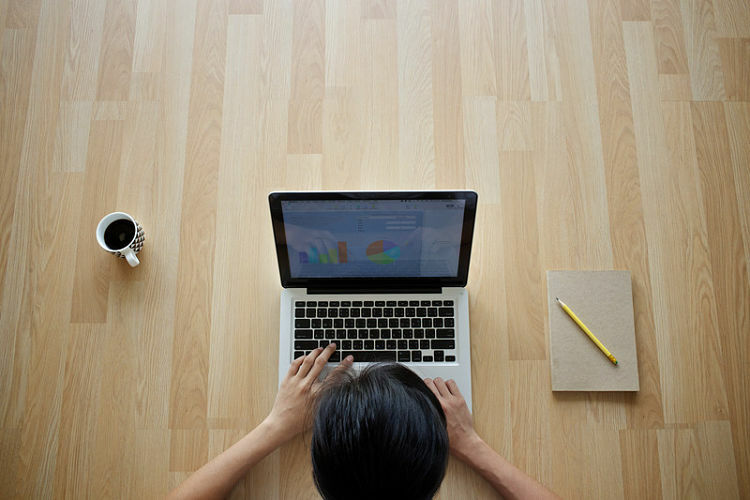 You don’t need to have a license for the tool on your desktop, and you can extract very useful information for improving your web site in the SEO On Page. It also provides us with other types of data such as: number of indexed pages, number of external links, broken links, version on the main domain, existence of a sitemap file and robots.txt, optimization for mobile, etc. Without a doubt, this is another extension which is worthwhile considering. This is a very useful extension which lets us change the User Agent of the web browser for the one we are interested in. The user agent is a text which uses web browsers to identify itself with the Internet services, and it is where characteristics and useful information are shared. This type of extension lets us go from one user agent to another. So if, for example, we put in a request to the web and we change the user agent, telling the server that we are an iPhone, the server will show us the web with the template as if we were the iPhone. 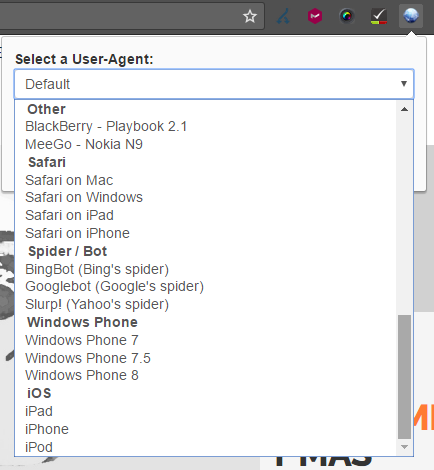 Besides this example, with this plugin we can change the user agent making us look like we are a different web browser: Firefox, Safari, Google bot, Android, iPad, etc. This is without a doubt an indispensable plugin for SEO. This plugin is interesting above all for web analytics. It is an extension which lets us visualize the “invisible” parts of the web site,- that is to say, it detects and controls trackers, web beacons, and indicators which are embedded in the web pages from Facebook, Google and other services. These are usually invisible to the user but they provide these services with a summary of our web search habits. With this extension we can detect them and then have the option to block them. In closing, I want to emphasize that many of these SEO extensions can also be found in other web browsers, such as Firefox. I hope you have found this article helpful, and if you know of any extension which you liked and which you found useful, please tell us about it here =D. Thanks for sharing this most helpful for SEO. It's really helped a lot.